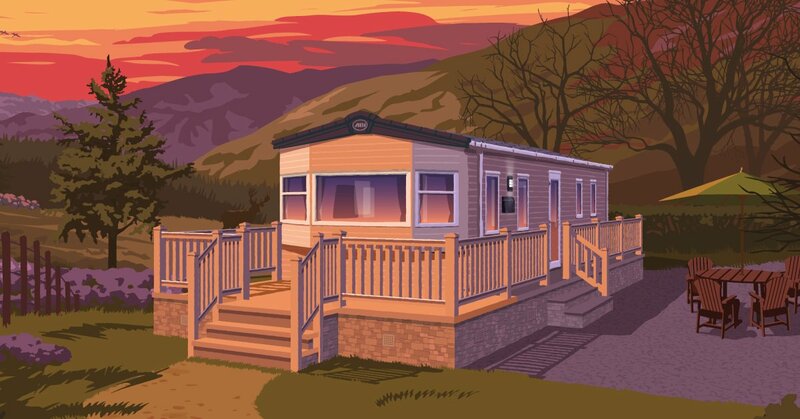 An ABI Life is the lifestyle and freedom that having your own holiday home offers, and being able to get away from it all at a moment’s notice. 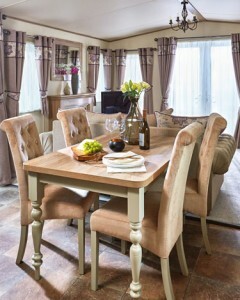 For some holiday home owners who are lucky enough to be sited on a 12 month park they can do this whatever the season. 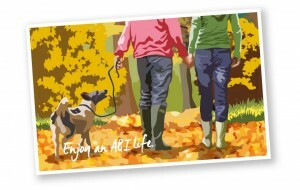 And, while UK weather can be unpredictable, a bit of a cold snap needn’t stop you enjoying an ABI Life! At first, leaving your warm and cosy ABI may feel like a daunting task, but as a wise person once said, “there’s no such thing as bad weather, only inappropriate clothing”. So, pack up your wellies, layer up, get outside and embrace the crisp frosty air. Take full advantage of your ABI’s kitchen and invite friends for a dinner party. 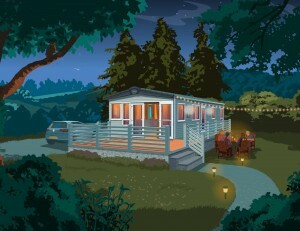 You can either invite friends from home to have a taste of the ABI Life for themselves, or there’s guaranteed to be like-minded holiday home owners on the same park for you to befriend. Share stories, divulge your plans for making the most of the year, and just enjoy the company! 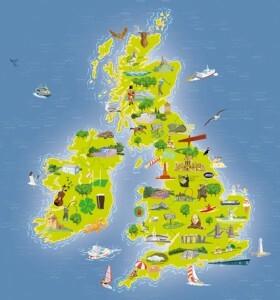 We all love to get out and about during the summer months, but why not use winter to discover something new nearby your holiday park? 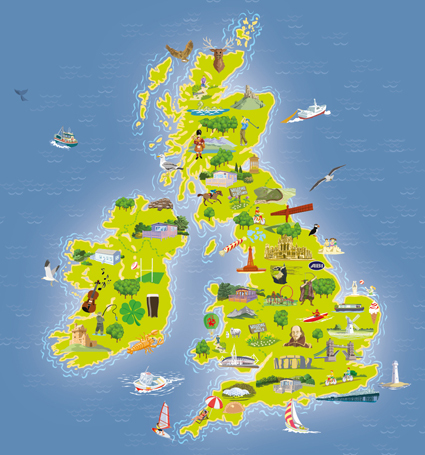 Use our map below for inspiration. Modern life can be stressful, so use your time away to unwind and catch up on some much deserved ‘me time’. Put the kettle on, grab a book and get comfortable! Time at your ABI is your time. So turn your phone off, empty your mind of everyday stresses and just do whatever makes you happy. 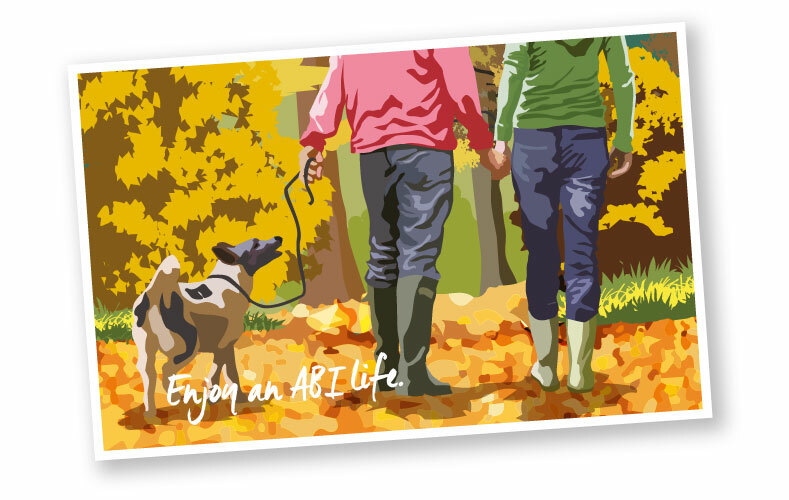 For more inspiration to help you make the most of your ABI life, why not visit our Help & Advice pages?